Our family rooms encourage families of up to 4 to live comfortably together. With ample space, generous amenities these truly embody a home away from home. 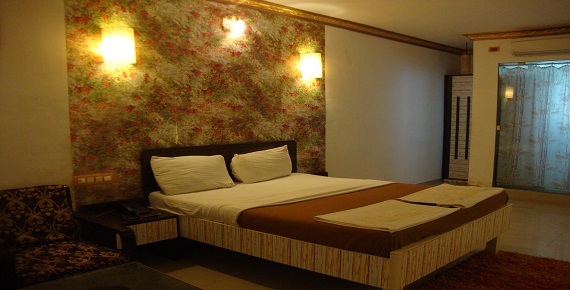 The Deluxe room sets new standards by using space efficiently. As a hybrid of living and working it can be used for both leisure and work. The Deluxe dormitory provides seclusion to groups of upto 30 individuals. Effecient space management makes accomodation enjoyable. The Standard rooms are designed keeping in mind simplicity and function. It makes staying over feel comfortable.